The only animal that gets prostate cancer in addition to men, are dogs. 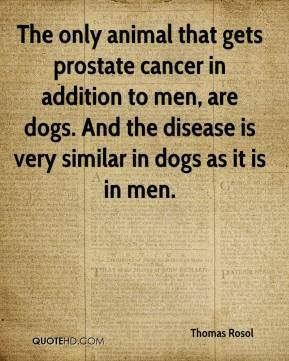 And the disease is very similar in dogs as it is in men. 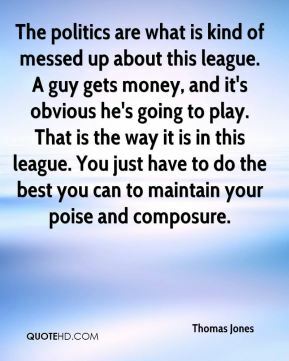 The politics are what is kind of messed up about this league. A guy gets money, and it's obvious he's going to play. That is the way it is in this league. 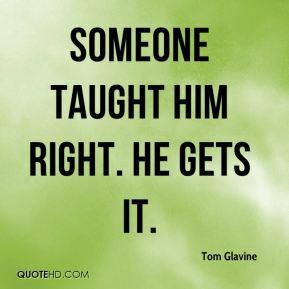 You just have to do the best you can to maintain your poise and composure. Any time a running back gets a lot of yards and has a great game, the offensive line is probably 85 to 90 percent the reason. We have a great relationship. With the exception of [right tackle Fred Miller], I played with everyone last season, and we all went through the same stuff. We worked through it. 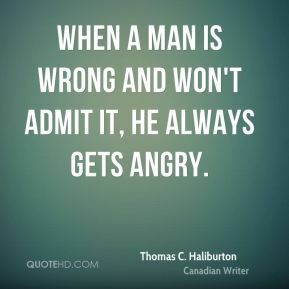 When a man is wrong and won't admit it, he always gets angry. She might be the most consistent player that we've had. 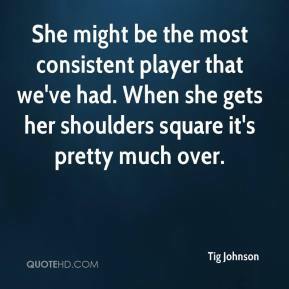 When she gets her shoulders square it's pretty much over. 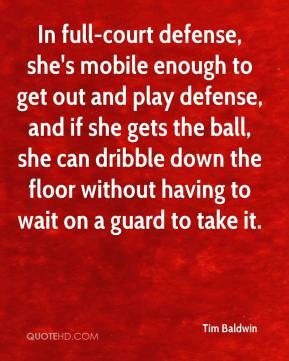 In full-court defense, she's mobile enough to get out and play defense, and if she gets the ball, she can dribble down the floor without having to wait on a guard to take it. 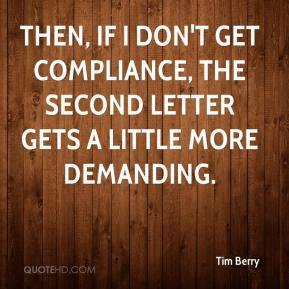 Then, if I don't get compliance, the second letter gets a little more demanding. There's nothing yet. 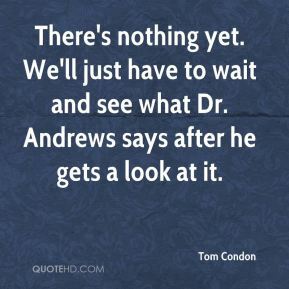 We'll just have to wait and see what Dr. Andrews says after he gets a look at it. I hope he gets it. 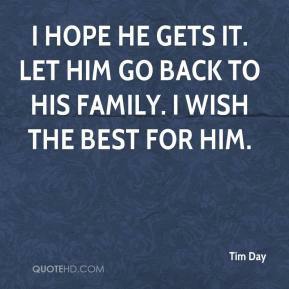 Let him go back to his family. I wish the best for him. He's so laid back. 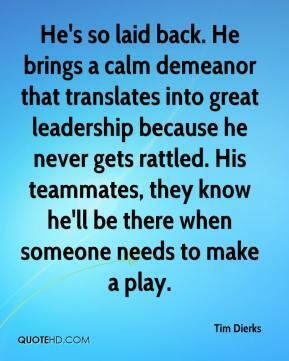 He brings a calm demeanor that translates into great leadership because he never gets rattled. His teammates, they know he'll be there when someone needs to make a play. Today, people can say anything they want. 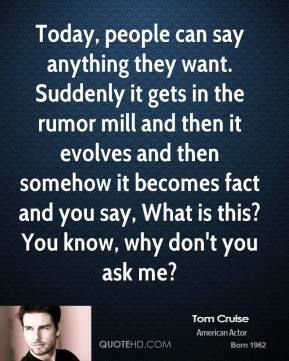 Suddenly it gets in the rumor mill and then it evolves and then somehow it becomes fact and you say, What is this? You know, why don't you ask me? 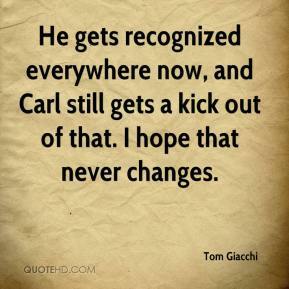 He gets recognized everywhere now, and Carl still gets a kick out of that. I hope that never changes. (Emily) gets her boots custom-made. Then once she gets them, we mount them, fit them to the blades, make sure they don't just fit like a shoe, they fit like a glove. 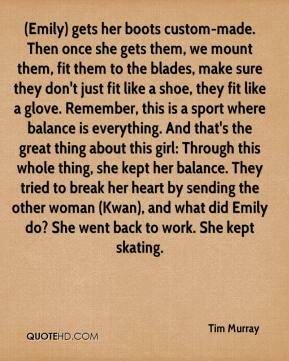 Remember, this is a sport where balance is everything. And that's the great thing about this girl: Through this whole thing, she kept her balance. They tried to break her heart by sending the other woman (Kwan), and what did Emily do? She went back to work. She kept skating. It's been this way for quite awhile, ... 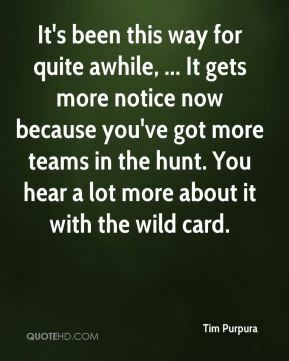 It gets more notice now because you've got more teams in the hunt. You hear a lot more about it with the wild card. It looks like a mid-July opening. 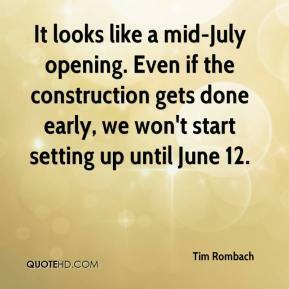 Even if the construction gets done early, we won't start setting up until June 12. 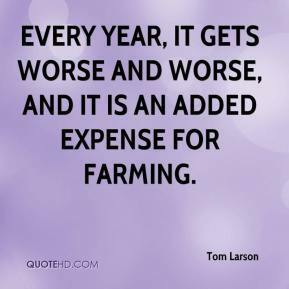 Every year, it gets worse and worse, and it is an added expense for farming. I don't like to put pressure on him. He's got a right to privacy, too. He gets a lot of attention, which is good. It's just not something we strive for. 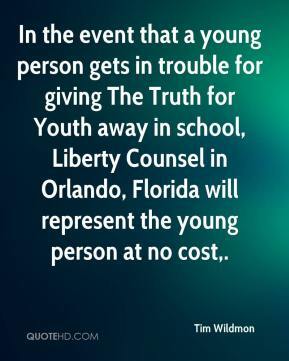 In the event that a young person gets in trouble for giving The Truth for Youth away in school, Liberty Counsel in Orlando, Florida will represent the young person at no cost. He's spooked. He knows something is up. 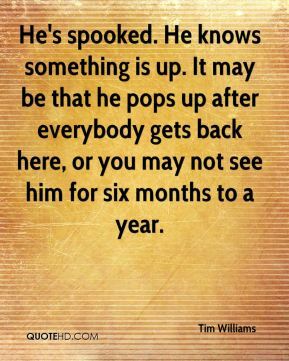 It may be that he pops up after everybody gets back here, or you may not see him for six months to a year. 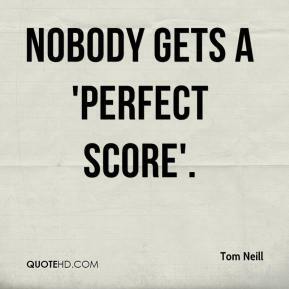 Nobody gets a 'perfect score'. Germs are spread quite a bit through schools, ... 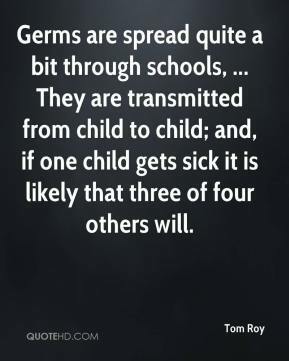 They are transmitted from child to child; and, if one child gets sick it is likely that three of four others will. 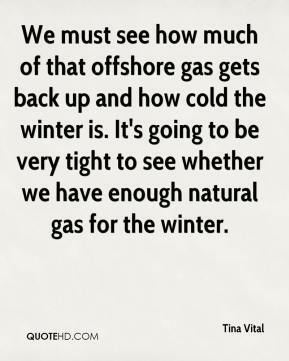 We must see how much of that offshore gas gets back up and how cold the winter is. It's going to be very tight to see whether we have enough natural gas for the winter. 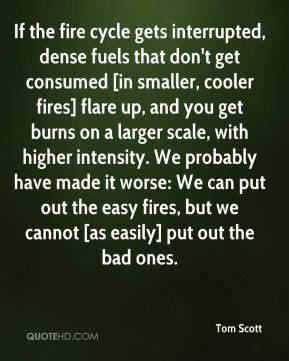 If the fire cycle gets interrupted, dense fuels that don't get consumed [in smaller, cooler fires] flare up, and you get burns on a larger scale, with higher intensity. We probably have made it worse: We can put out the easy fires, but we cannot [as easily] put out the bad ones. 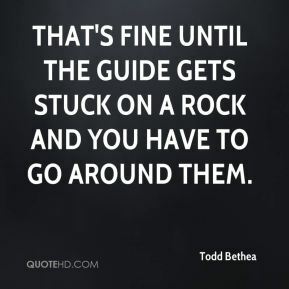 That's fine until the guide gets stuck on a rock and you have to go around them.